Burr Rollins is a private investigator who is thrust into an increasingly dangerous investigation into the disappearance of a childhood friend, Tyler Cohane. Woken one morning by a frantic phone call from Ty’s mother, who has just been roughed up by some thugs looking for her boat-bum son, Burr sets out to discover why Ty disappeared and why some very bad people seem to be anxious to find him. His investigation quickly leads him to another childhood friend, Claire Henderson, whose brother was killed in a police drug raid a year before the story starts. Beautiful, seemingly lost by her brother’s death, Claire is an enigma, and Burr can’t shake the feeling that she has something to do with Ty’s disappearance. Trying to sort out the mystery, his growing feelings for Claire, Burr is viciously beaten and then framed for murder. On the run, he scrambles for answers. 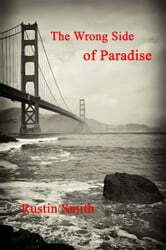 Can he find Ty before the others do who mean him harm? Can he rescue Claire from her demons? Can he save himself? 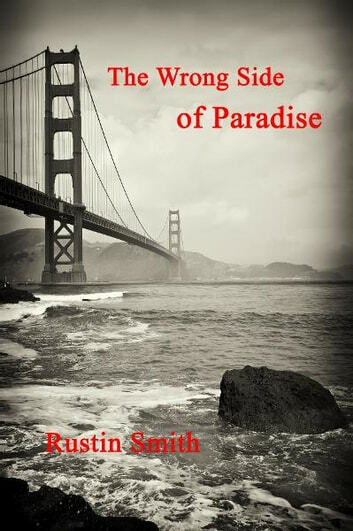 Set in the San Francisco Bay Area, The Wrong Side of Paradise races to a thrilling and emotional climax on a bluff overlooking the Pacific Ocean as Burr confronts an evil as close to Burr as his own life. Well written with numerous quists and turns. Real depth of character analysis. A great read!